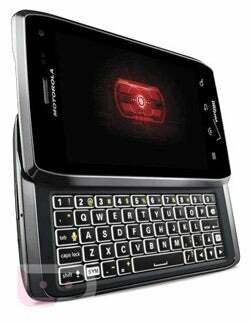 What happens if you take the Droid Razr design and add a slide-out QWERTY keyboard? Meet the Motorola Droid 4, the latest recruit in the Android army, breaking cover this weekend via leaked photos from Droid Life. There’s no official confirmation of this phone yet, which is expected to arrive on Verizon’s 4G LTE network on December 8.